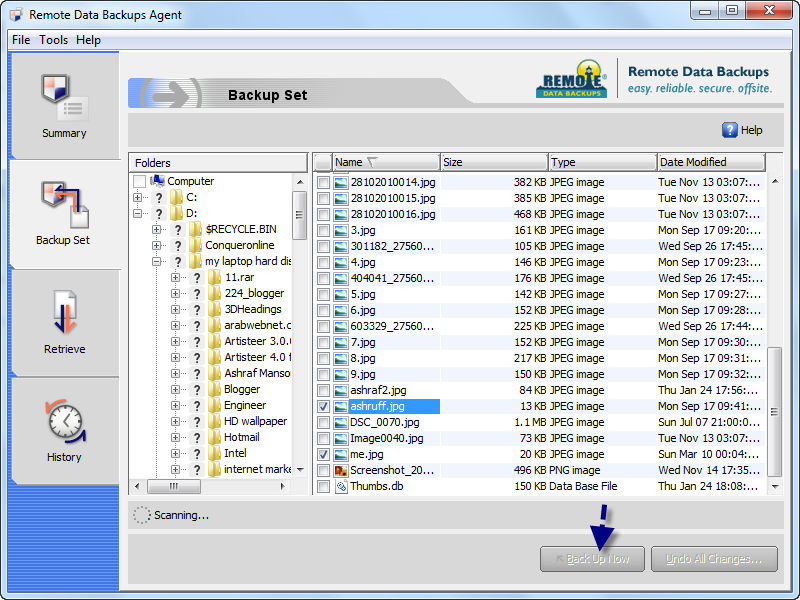 How can make remote data backup for free.Do you want to save your data in secure place for free.Learn how to make remote backup for your data now . 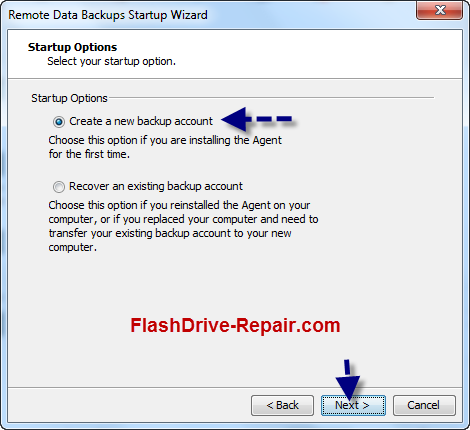 To Make a Remote data backup for your system or special and important data in your PC ,You must have the remote backup software that operates with your system ,windows,mac,Linux or server .Follow this steps to make remote data backup . 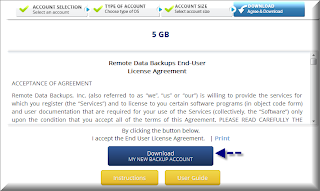 Go to this link "Remote Data Backup " then click on "Free Trial ". 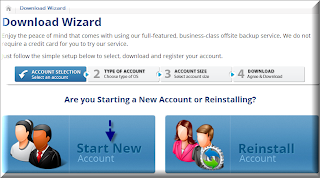 Click on Start New Account as the following Picture . 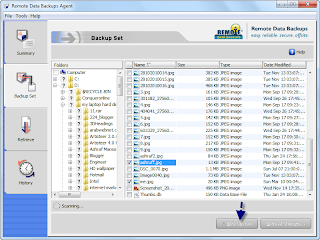 Choose the backup account capacity that you need . 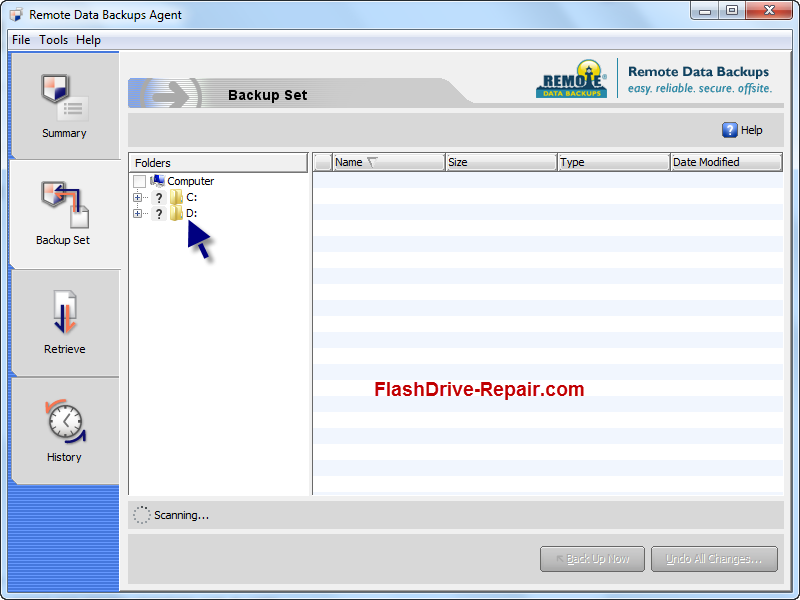 Download your Remote data backup software ,also you can download remote data backup guide. How to make An remote data backup account ? 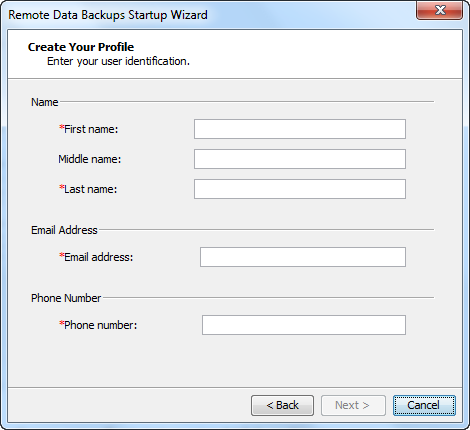 After setup Remote data backup software , you will get start up wizard Click on "Create a new backup account " . 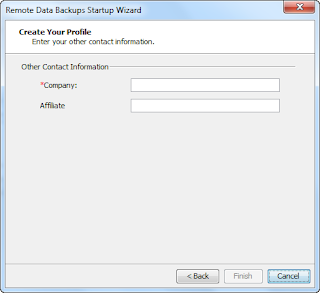 Fill the registration form then click next . 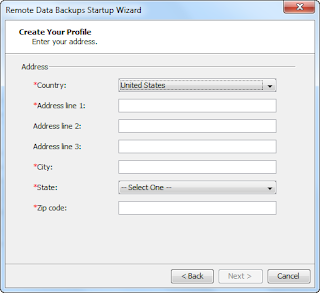 Complete the registration form "All red starts must be written , you can't leave it blank " then click next . Write your company name or any name and Affiliate if found or leave it blank then click Finish . 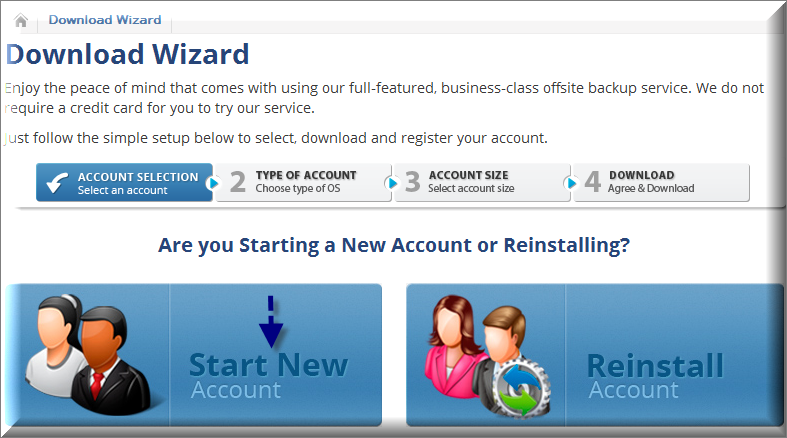 Wait 1 minute until finishing registering your account . 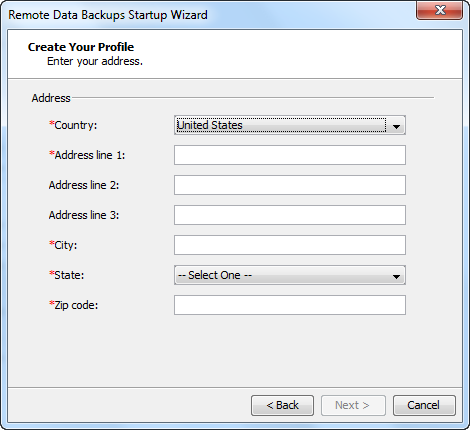 Choose Data that you will make remote backup for it see the following picture . 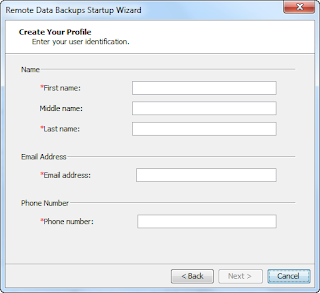 Data will be stored remotely in your account , you can restore it in any time . 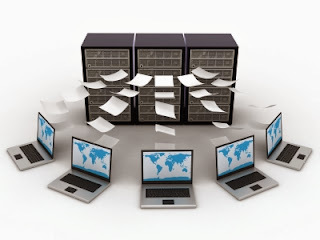 For more information about Remote Data Backup , read this article "start your FREE 30-Day Online Backup Trial"
Nice Information. 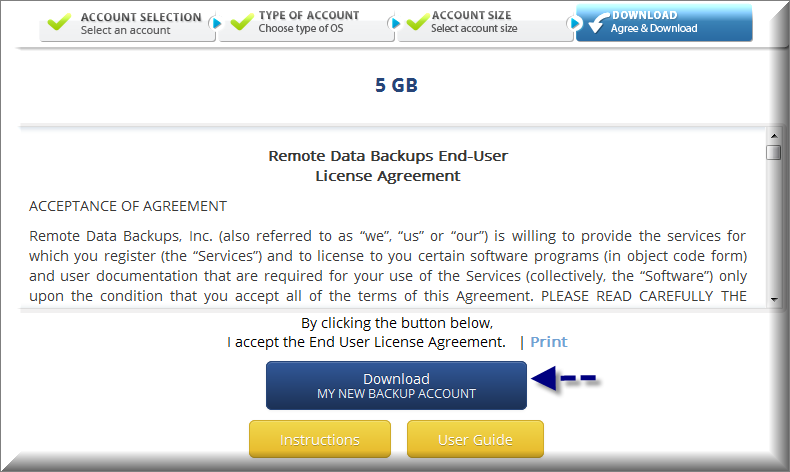 But if you want another software for remote data backup then try CloudBacko Software. 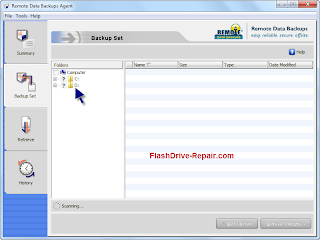 It works for Windows, Mac as for Linux and provides some pretty useful features. you also get ultra fast speed and the ease to use. Thanks and have a check.